Use the Contact form below for general inquiries. 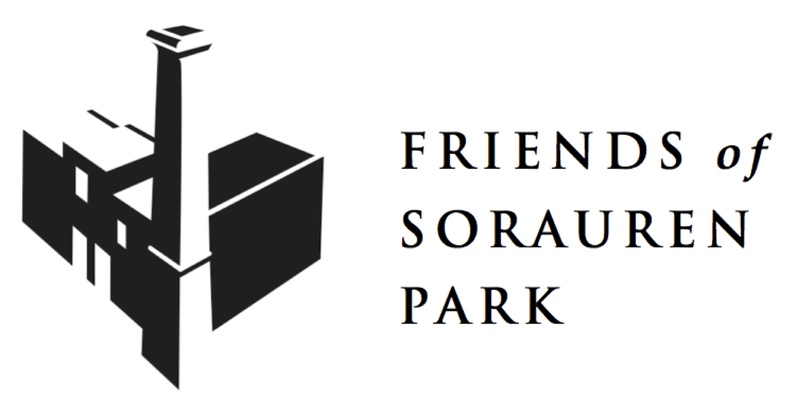 A reply may take a few days as this website is run by volunteers of the Friends of Sorauren Park. 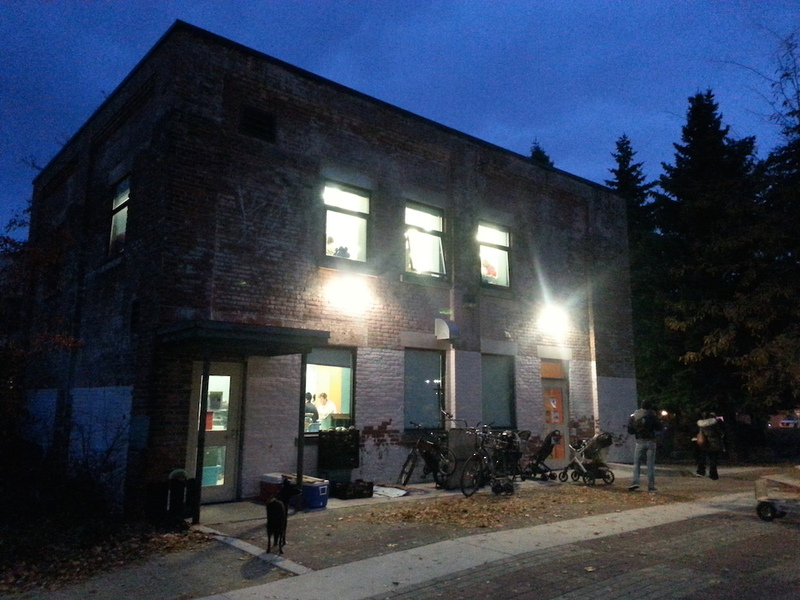 Sorauren Park and all its related facilities are owned and operated by the City of Toronto. If you have immediate issues related to park safety or maintenance, please contact Parks, Forestry and Recreation at 416-392-6696 or for 24-hour service, call 311. 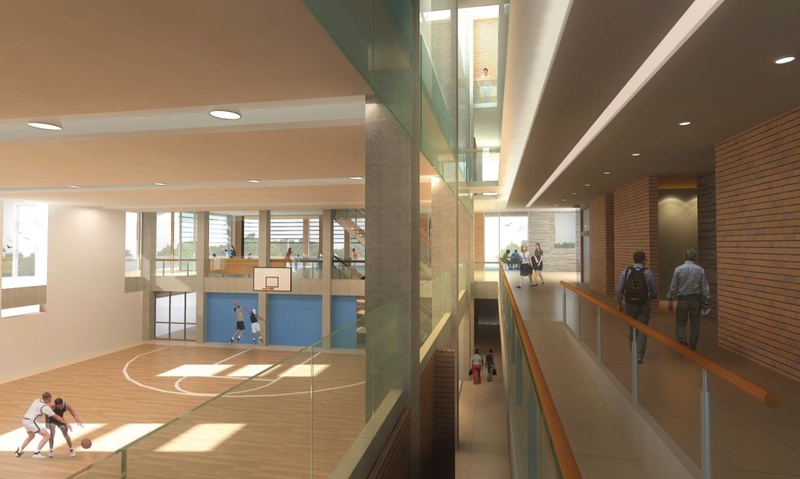 If you want booking information for the Fieldhouse, Town Square, bake oven or sports fields, visit the Permit page. Try the Links found in the sidebar if you’re looking for other groups.